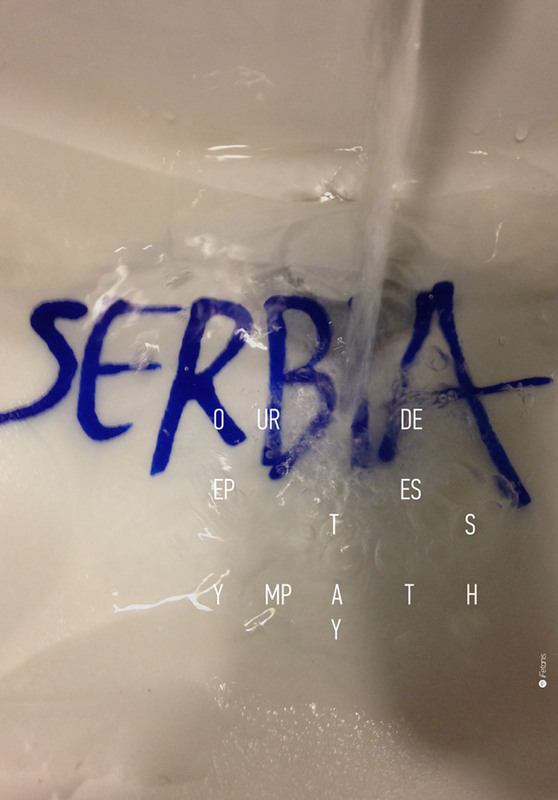 For this second Poster Monday spot we have a poster entitled “Serbia” from the previously featured designer Ioannis Fetanis from Greece. Ioannis was born in Athens, Greece in 1983. He studied Graphic Design at AKTO (Athenian Artistic and Technological Group), and he graduated in 2004 with a Bachelor of Arts (honors) degree. Ioannis works has been selected in many design competitions such as: Golden Bee (Moscow Global Biennale of Graphic Design), Young Lions Competition Hellas, EBGE (Greek Graphic Design & Illustration Awards), European Design Awards, Good 50×70, Ermis Awards (Greek Advertising & Design awards). The poster “Serbia” was designed as a response to an International call organized by professional designers and people of good who asked to provide posters in compassion to the victims and the people suffering from the devastating cyclone Tamara. If you would like to see more from Ioannis visit his personal behance page.